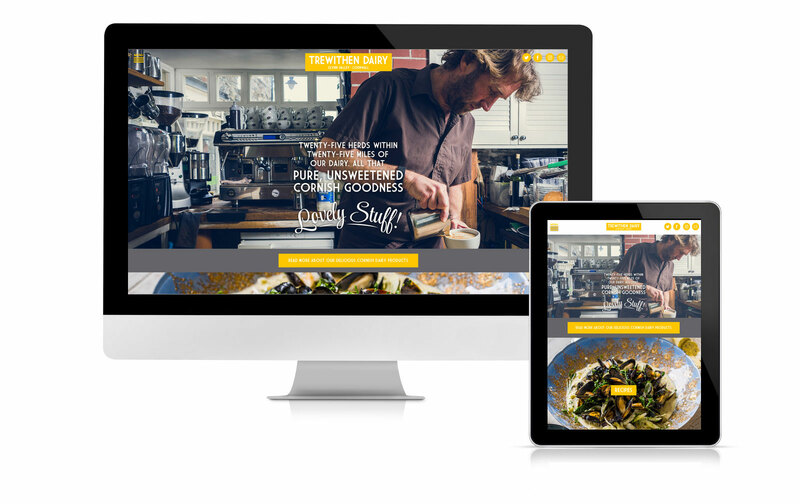 Trewithen Dairy wanted a new website to reflect their evolved brand identity and the ‘Lovely Stuff’ brand strategy, as well as to accompany their continued expansion into major grocery retailers and their NPD program. Our team at TOWN worked closely with Marketing Manager Nick Webb to truly understand the business and appreciate its delicious dairy products. We helped to develop the visual and written brand language around ‘lovely stuff’ which forms the basis of the new website. We continue to work closely with Nick and the Trewithen Dairy team to develop the e-Commerce aspect of the website and on various other marketing projects in 2017.